They say don’t judge a book by its cover, but let's be honest ... a pretty cover sure doesn’t hurt. That’s why -- whether it's lead generation content, social media content, calls-to-action, or an infographic for your blog -- it’s super important to make your marketing materials as visually appealing as possible. Problem is, actually creating all these beautiful visuals isn't exactly every marketer's forte. Oh, another problem? Design software can cost an arm and a leg (plus all the classes you need to take to learn how to work the darn stuff). But there's good news! There are plenty of free and easy-to-use tools out there that can make you look like a master designer! This post will break down 13 of our favorites so you too can create visuals and images that make your marketing pop. Get ready to create visualizations, banners, infographics, the whole nine yards like a total pro. Even though it may seem like we have an unhealthy obsession with orange, we promise we’re equal opportunity color enthusiasts at HubSpot (but seriously, orange always seems to just work on us.) We recognize that colors can say a lot about your brand, so we think you should figure out how to use them. First thing’s first, consider brushing up on your basic HTML skills so you can learn how to use a HEX code (a 6-character alpha-numerical code that represents a color). These HEX codes come in handy whether you’re working on a website, designing an ebook or manipulating an image in photo editing software. Warning: You could get lost browsing this site for hours; there are lots of food, puppy, and kitten pictures. The creator personally curates bold and seasonally relevant images alongside color palettes to match the photo. You can easily modify a website or marketing materials around one of these palettes since you can access each color’s HEX code by hovering over the color chips on the right. P.S. Design-Seeds just happens to be one of those sites doing it right on Pinterest, too, driving traffic through everyday fashion and household items that match each picture’s palette. You know you want to match your call-to-action design to that color you're using on all your event SWAG, but the person who ordered it doesn't work here anymore. Now what? Snag a picture from of that SWAG and upload it to ImageColorPicker.com. Select any point of the picture, and immediately see its corresponding HEX code! Helllloooo matching color schemes. Color Scheme Designer is just what you think it is. 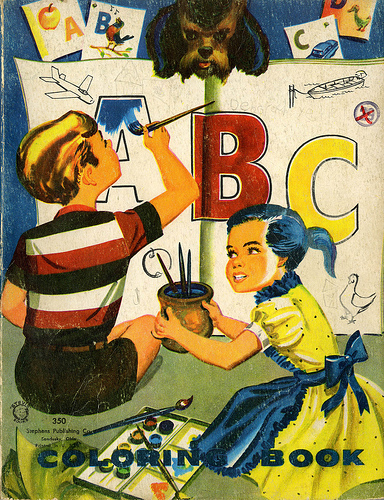 Simply pick one color, and view various schemes of your choosing -- monochromatic, complementing colors, whatever. You can even preview a sample website with your palette in a light and dark version. If Design Seeds and Image Color Picker had a baby and ColorScheme Designer was the surrogate mother, then COLOURLovers would be the ultimate offspring. 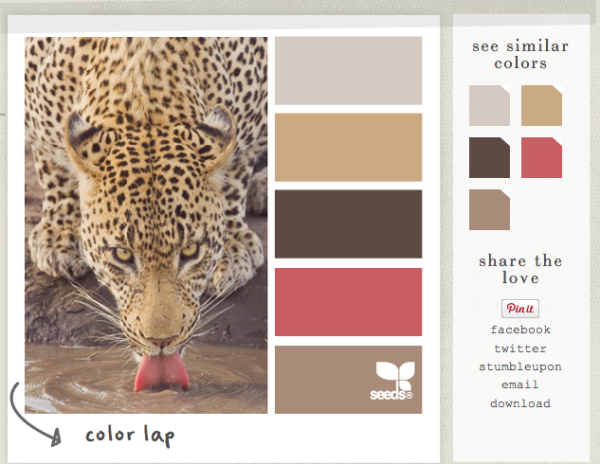 There are loads of pre-made color palettes with available HEX codes, or you can create your own if you so desire. 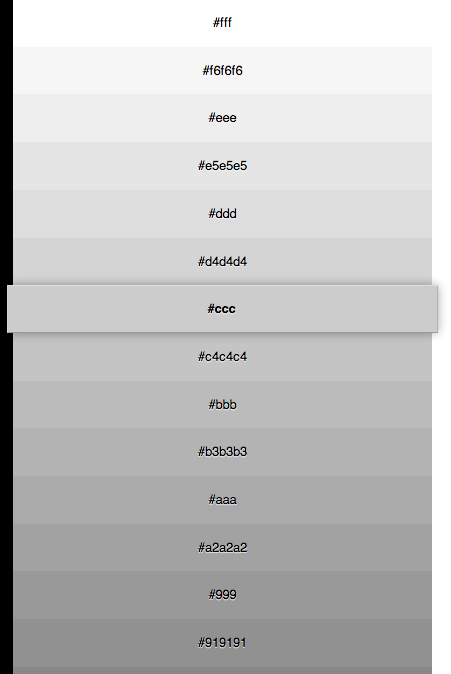 Our favorite tools are PHOTOCOPA, which allows you to upload a photo and outputs a corresponding set of key colors, and THEMELEON, a tool to design and implement a Twitter theme without leaving the COLOURLovers site. We want you to be smart about fonts [insert Comic Sans joke here] and to remember that usually, simpler is better. However, sometimes a standout font can be just what you need for a little extra oomph. We encourage you to play around with these tools and see what you can come up with. Unsurprisingly, Google is moving full steam ahead in adding to its army of free and useful tools for your business. Check out Google Web Fonts, a directory of almost 600 fonts that are ready for use on your website. Simply copy and paste one line of HTML and CSS onto your site, and you’re done. 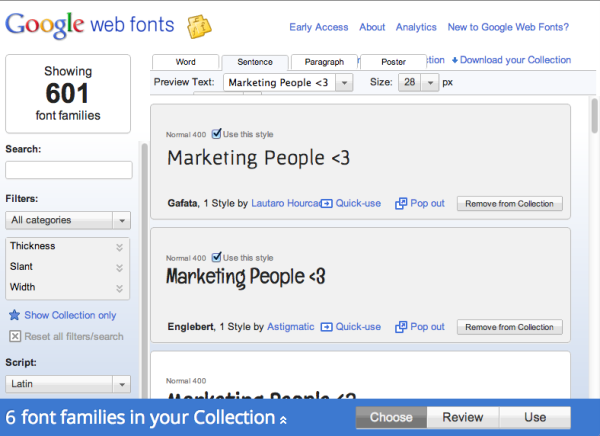 Not to mention you can download the fonts to your desktop and use them when making new marketing content! It’s like Shazam, but for fonts. Just snap a screenshot or enter the URL of a logo or picture and WhatTheFont will let you know exactly what font it is, and where you can go to download it. This is especially useful when you’ve hired designers in the past to create materials for you and were never left with any font files or names. There are plenty of sites out there with heaps of “free” fonts to download. That's great! If you don’t mind pop-ups or getting nabbed in a licensing suit. If you’re reading our blog, we figure you’re into internet etiquette. So these are three of our favorite sites -- 1001 Fonts, Font Space, and Font Squirrel -- that have an impressive spread of design-inspiring fonts with clearly specified licensing terms -- and plenty of "Free for Commercial Use" options, too! We think there’s something undeniably adorable about tiny little vector icons. As much as we love playing with them, it’s not exactly time-efficient to start from scratch every time you need a new one. IcoMoon has high quality, free, scalable icons to choose from that come in handy when making an infographic or navigation buttons. You can easily select only the icons you need and export them as a font for your use. When vector icons feel flat, IconFinder is a bubblier library. Stacks of 3-dimensional coins and reflective speech bubbles run rampant throughout the site, which features a filter for commercial-use icons only. 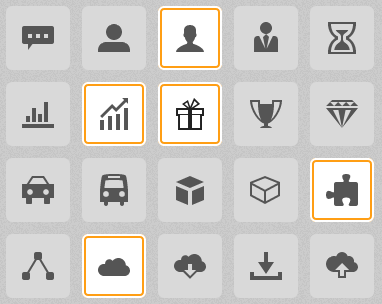 Again, these icons are great for use as buttons on your website, in infographics, or in your lead generation offer content. With the shameless blang blang-ing of their logo alone, you might think Vecteezy is a blast from the early 2000s past. They are, however, very much still in the game of bringing high quality designer resources to you, for free. There are tons of wallpapers, icons, and vector graphics to use for your site and marketing materials, like location pointers and bookmark ribbons, all with clear outlines of the appropriate commercial rights. All of these tools don't help too much if there isn't a beautiful image to work with, right? Here are some of our favorite image creation and editing tools ... all for free, of course! From the creators of Evernote (another product we’re super thankful for) comes the simple screenshot tool, Skitch. Easily grab snippets of your screen, annotate them with text, shapes, and objects, and even “blur” out potentially confidential information. You can then save those pictures to your desktop, or upload them directly to your Evernote account. Screenshots are a great tool when making blog posts, ebooks or white pages that show off software features, online reviews, or other information only found on the screen. All the basic features of Photoshop have been adopted and made easy-to-use by Sumopaint, a free web-based photo editing app. This is not your regular crop and draw lines photo editing app; this is online photo editing, sumosized. Use it to create an awesome new cover photo for your Facebook page, or maybe even to revamp your logo. Web 2.0 design enthusiasts will be happy to see effects like Inner Glow, Bevel, and Drop Shadow which can add a lot of va-va-voom to any logo or call-to-action button. What tricks do you have up your sleeve to help you create amazing visuals?